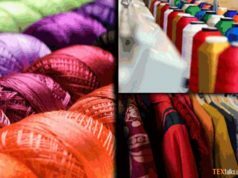 Chinese Ambassador Mr Yao Jing said to Pakistan the up-gradation of the textile segment with Chinese partnership would help Pakistan maintain its inherent edge in this exact field through technology transmission. 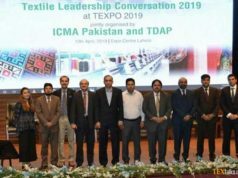 The ambassador guaranteed that China would help meet the technological needs of Pakistan and take proper steps for the manufacturing of hi-tech textile machinery within the state. 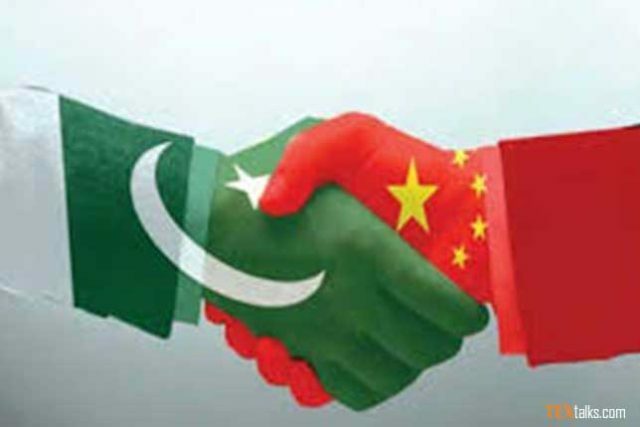 The strength of Pak-China relations has become a model that the two all-weather partners have joined hands in an arrangement of multiple sectors for mutual profits. A working group on Pakistan-China collaboration held its maiden session to discuss the development of the multi-billion China Pakistan Economic Corridor project. Throughout a meeting that was held in Beijing, the participants also expressed their satisfaction on the step of construction of CPEC projects across the republic. Both sides also exchanged opinions on different projects currently being accomplished under the economic corridor. Mr Lu Kang is the Chinese Ministry of Foreign Affairs’ Speaker said that CPEC was a sign of cooperation among two brotherly countries in the new years and also a vital pilot programme of the Belt and Road Initiative.